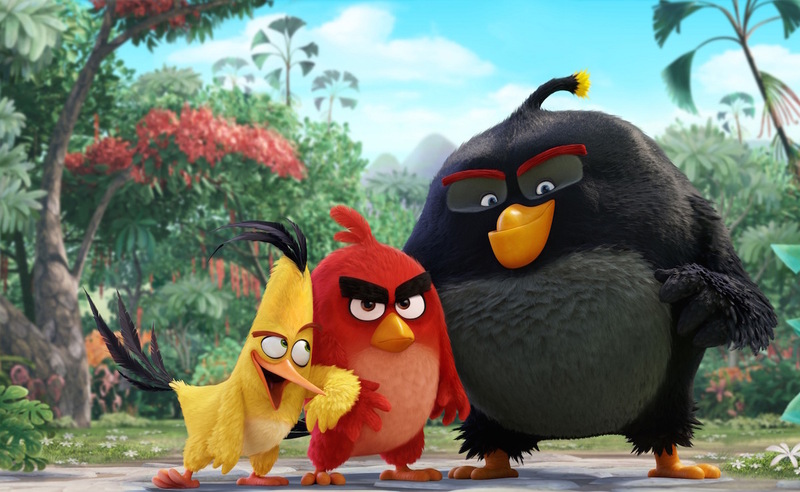 With the Angry Birds movie in theaters tomorrow, Rovio is ramping up its promotional docket. Normally you'll want to keep your phones and devices off during a movie, and you should do that anyway out of common courtesy, but when it comes to the end of Angry Birds, you should get it out to try a special level that will only be unlocked if you access Angry Birds Action! during the movie's ending credit sequence. It's called Piggy Island, and you're only going to see it if you decide to turn on your phone while the credits roll, which is a pretty interesting tie-in on Rovio's part. I just hope it doesn't translate to everyone keeping Angry Birds open in the movie theater while sitting through the movie because they somehow think there's a way to access the level before the credits roll. This effect will be achieved with a special inaudible digital watermark that'll be played during the end credits, so your phone can pick up the update while you've got the game open, and voila! You've got an extra level. This is only the latest addition to the marketing machine Rovio's got going on for the Angry Birds movie, with special "BirdCode" experiences with other partners that you can scan from McDonald's Happy Meals and other products, and a scavenger hunt that you can embark on with codes in retailers like Walmart or Toys 'R' Us. It sounds like it's becoming an Angry Birds world. We're just living in it.